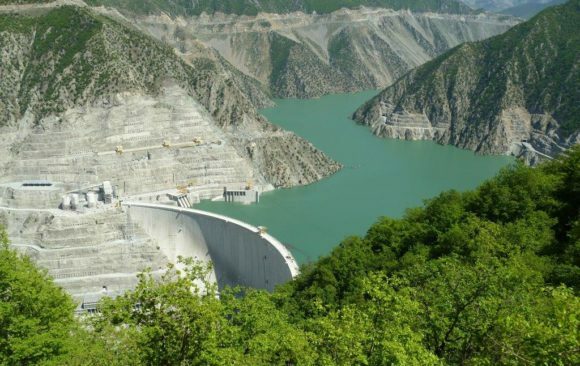 The Turkish government is constructing number of large dams on the Tigris River without any consultation with the Iraqi government and local communities and without any study on the impact of such projects. Iran has built a number of dams on rivers that are tributaries of the Tigris River. Such projects need to respect the well-established international norms on uses of international watercourses, specifically the principles of equitable and reasonable utilization; participation; and the obligation not to cause significant harm to those who depends upon the water. Megaprojects continue to receive strong support in the region. The Kurdistan Regional Government in Iraq continues to build dams with no effective study on their impacts downstream and on sustainable peace in Iraq and the region. In recent times, water resources in the region have been weaponised and the rivers of Mesopotamia have become strategic assets over which states and other actors wage conflict. Water infrastructure has been used for political and military purpose in conflicts. The conflict over Mosul Dam in Iraq has demonstrated the instability and unsustainability of large dams. It is time to think of new paradigm for water management. 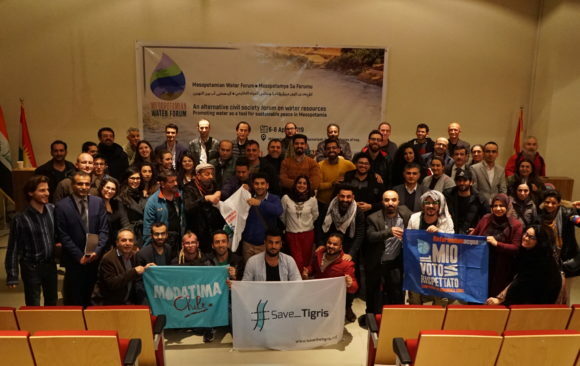 Our campaign believes a paradigm shift is necessary: instead of being a source of rivalry, water should be force for peace and cooperation between all the countries and peoples of the Tigris-Euphrates basin. We advocate for safe access to water for all the people of Iraq, and policies that secure the sustainable and equitable use of water for all those who live in the Mesopotamian region and for the coming generations. Our advocacy and awareness activities involve all relevant actors: local communities, civil society organizations, media, authorities, academics, research centres and others. To provide a network where civil society organizations from Iraq, Turkey, Iran and Syria and international civil society organizations can mobilize together, express their solidarity and exchange knowledge and experiences to work on our objectives together. Read our Terms of Reference here. An overview of our campaign members can be found here. To advocate at the national and international level to halt the construction of Ilisu, Daryan and other large dams. To continue dialogue with the Iraqi government about the destructive socioeconomic, cultural and environmental impact of mega projects. We advocate that the Iraqi government develops policies that address transboundary water issues – specifically Ilisu Dam, Daryan Dam and other large dams – and negotiates with riparian states in accordance with international law and to apply the articles 5, 6 and 7 of the 1997 International Convention to the Tigris and Euphrates rivers. To raise awareness among Iraqi citizens and the international community about the socioeconomic, environmental and cultural impacts of large megaprojects and the need to protect the rivers of Iraq and Mesopotamia. 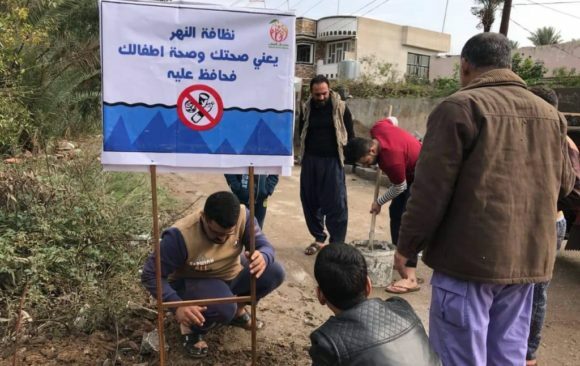 To raise Iraqi citizens’ and the international community’s awareness of the need to protect Iraq’s water resources, and the threats posed by large dams such as Ilisu in Turkey, Daryan dam in Iran as well as dams within Iraq. To advocate on national and international level for the protection of water infrastructure in times of conflict and for sustainable policies that protect the rivers of Mesopotamia, taking into account water scarcity and guaranteeing safe access to water for all Iraqis. 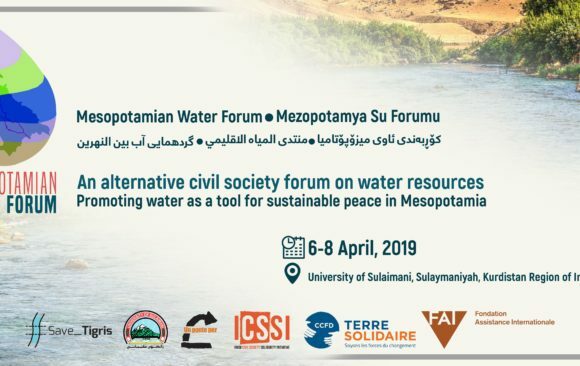 To promote cooperation between people in the Mesopotamian region over the shared water resources in order to create a lasting peace through dialogue and activities that involve environmental activists, civil society and communities across the region. To promote transboundary water cooperation and management including rivers, wetlands, lakes. To demand that the Iraqi government, UNESCO and its supporting organizations work actively, transparently and in a timely manner to protect cultural heritage sites in Iraq, especially the Iraqi Marshlands. 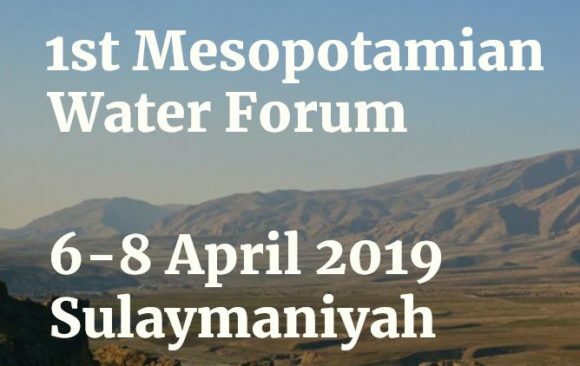 To spread awareness internationally on the cultural and environmental heritage of the Iraqi Marshlands, the town of Hasankeyf in Turkey, the Marshes of Hoor al Azim in Iran and other heritage. To demand that the Iraqi government adheres to UN development goals, especially concerning those on water, in order to sustainably manage watercourses. To draw attention to the pollution of the Tigris River and its tributaries and to promote sustainable use of the river.